Do sports get your motor running? The crack of the bat? The cheer of the fans in the stands? Then this is your Auction category. We have all sorts of items for the big sports fan. Make sure to come back April 6 to start placing your bids in our online auction that will close at the event. Take a peek at some items in this category. To shop for more items, click here! Green fees for four people Mon-Fri, not valid on holidays or weekends. 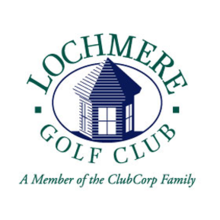 $20 cart fee still applies per player. Five days in advanced reservation needed. Exp. 1-31-2019. 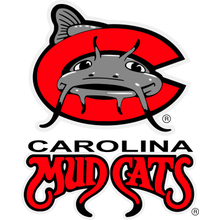 Four box seats to a 2018 Mudcats home game. Excludes July 2-4, 2018, All-Star Classic and playoffs.